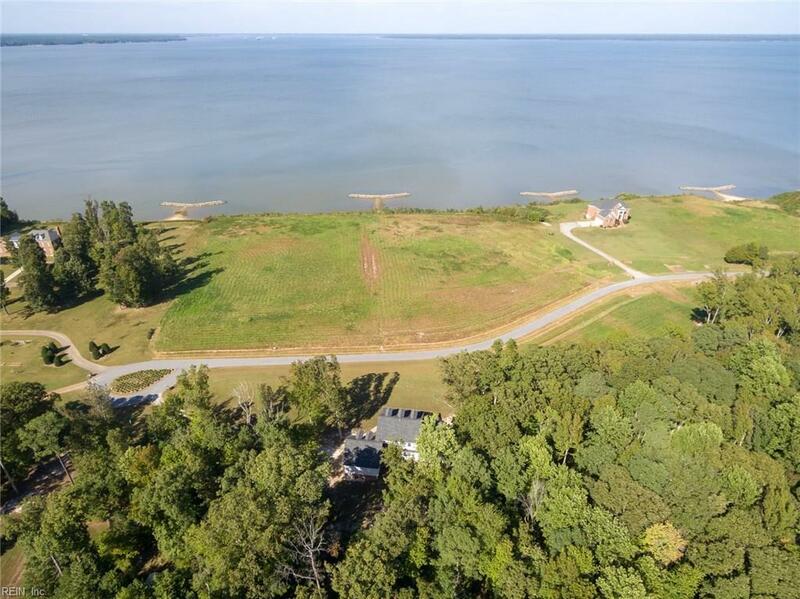 16920 Rivers Edge Trl W, Isle of Wight County, VA 23430 (#10234666) :: Abbitt Realty Co. 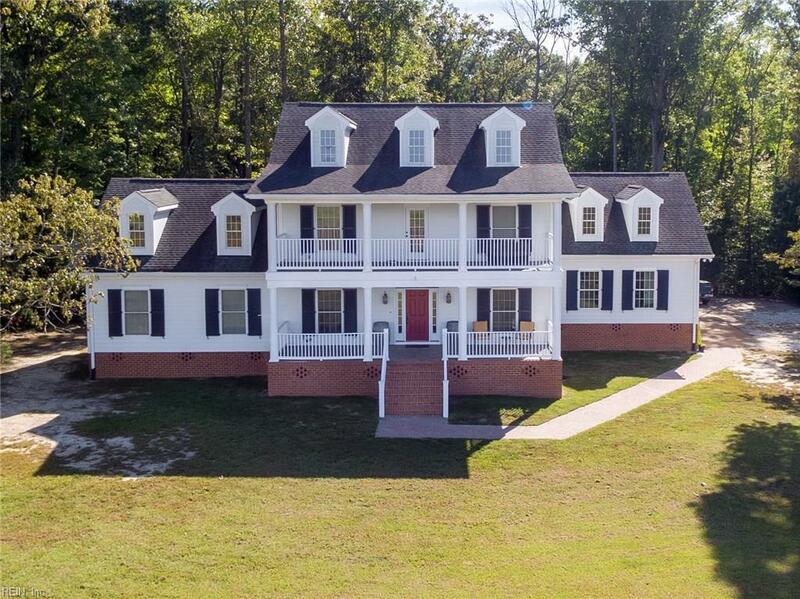 Here is your opportunity to own your own Colonial style estate overlooking the James River complete with privacy, security and modern design and amenities. 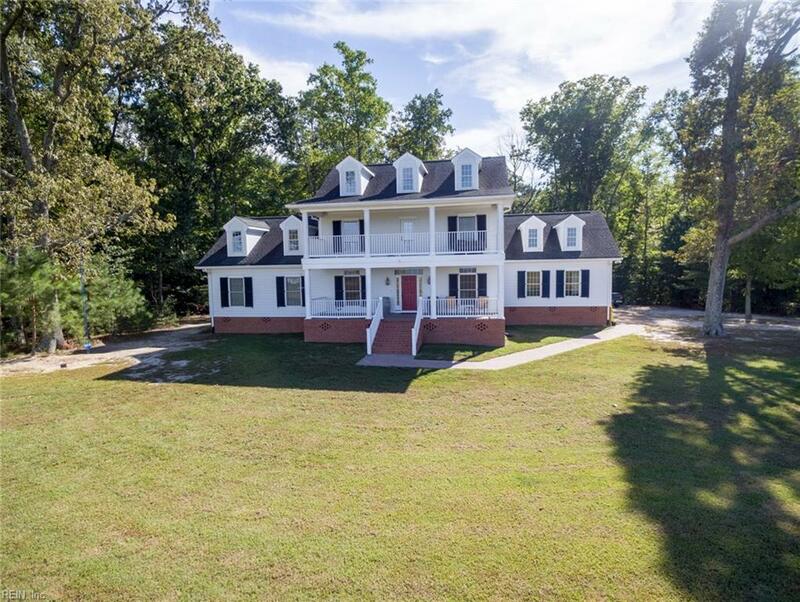 Welcome to Smithfield on the James where you have access to the private beach, stocked fishing ponds, nature trails, and 11.4 acres to call your own. Built in 2008, this home features a modern open floor plan with a generous master on main, large kitchen and a large media/entertainment room on the 3rd floor. The large laundry room also functions currently as a work out room. 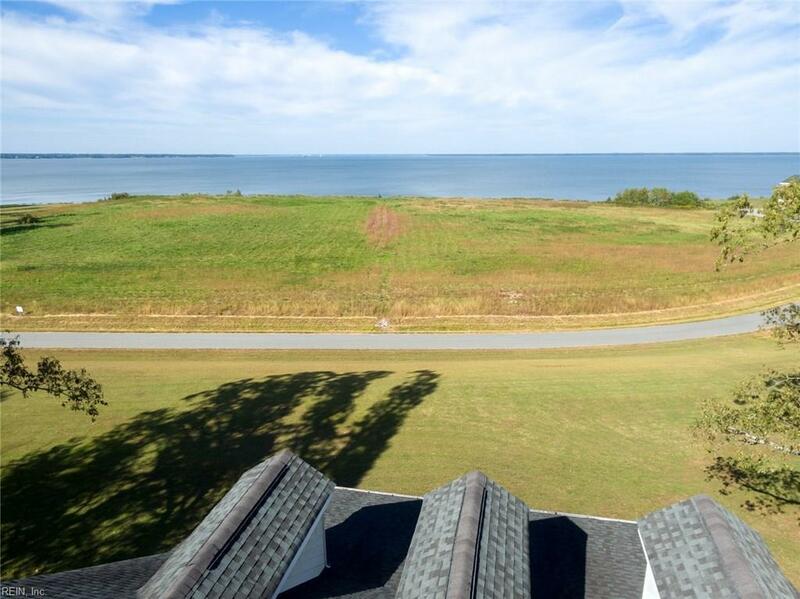 Enjoy stunning, panoramic views of the James River from the second story balcony or the Southern Style front porch. House is up to date and turn key with an encapsulated sealed crawl space, and other upgrades too numerous to list.